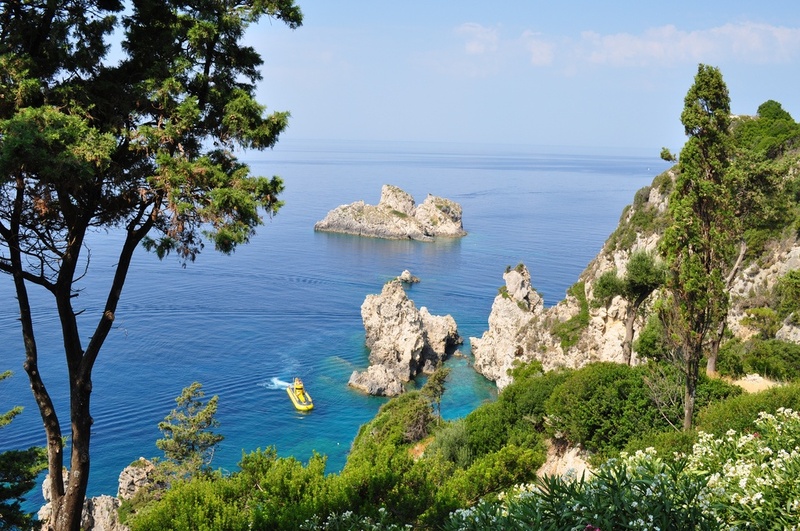 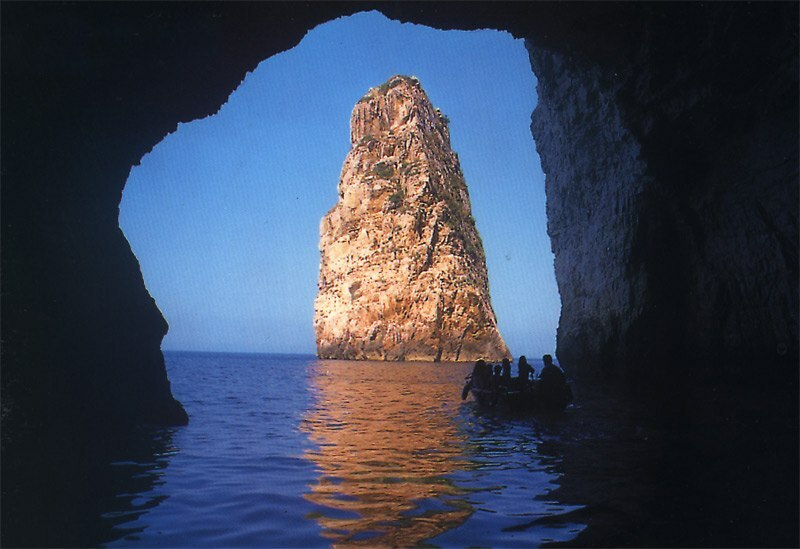 As no greek holiday is complete without a sea cruise, we offer you oppurtunity to visit two wonderful places. 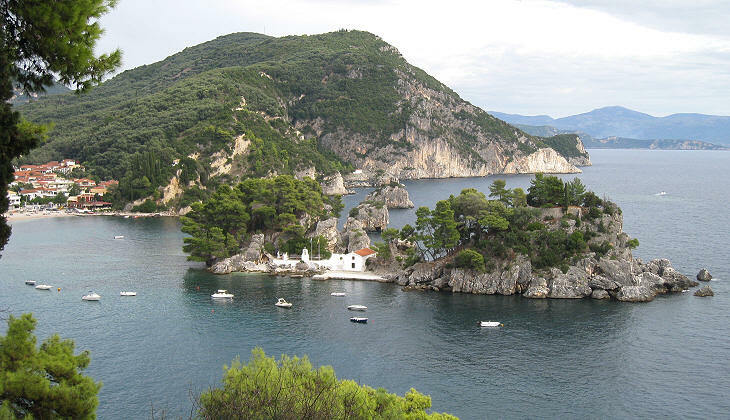 The picturesque town of Parga which lies on the greek mainland and the island Paxos situated close to the southern coast of Corfu. 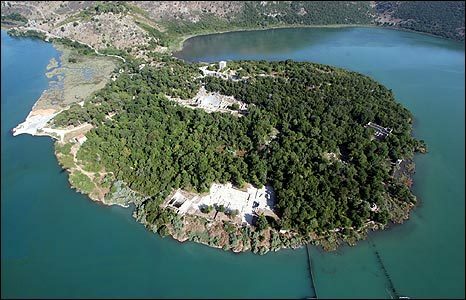 Passing through the royal summer residence of Mon Repos to come to the peninsula Kanoni, where you may see the small island Pontikonissi (Mouseisland) and the small monastery Vlacherna. 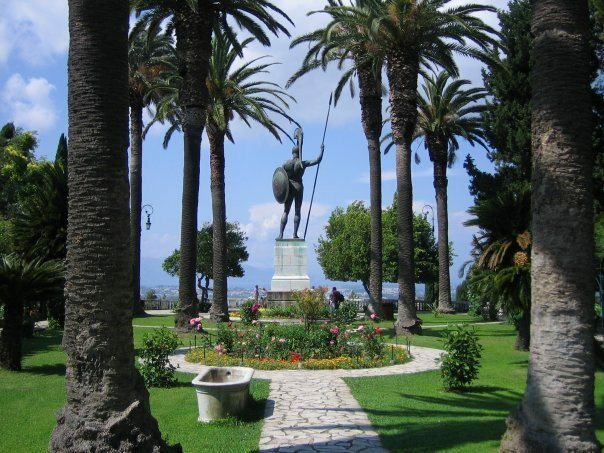 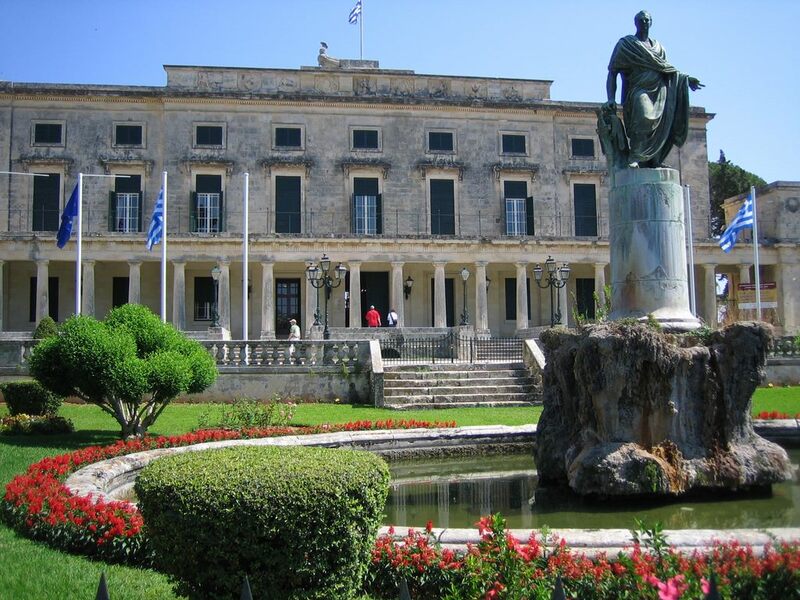 Than you visit a part of old Corfu town with the church of St. Spyridon, patron saint of the island Corfu. 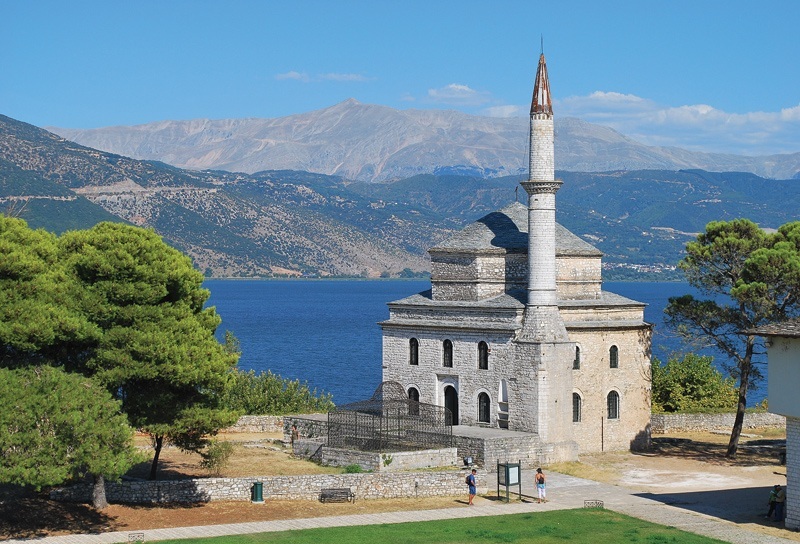 We cross to the mainland with the local ferries and head towards Meteora, for a guided historical and mythical tour of some of the most spectacular holly monasteries of the Orthodox faith, built on top of pure lime stone pillars. 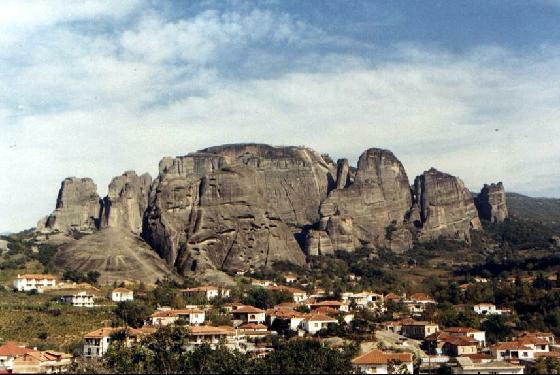 On the way to Meteora we visit Kalampaka for lunch and coffee at one of the many taverns serving traditional meat-based dishes.